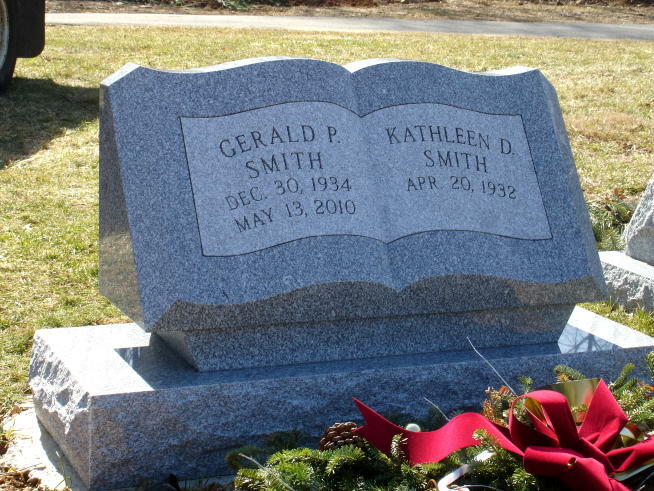 Investing in a specialty monument for yourself or for your loved one is an excellent way to preserve the legacy of your personality. 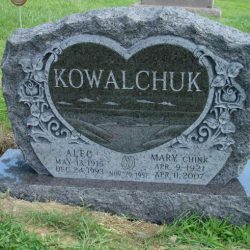 You can use specialty monuments to tell the world about the things that your loved one meant to you, or broadcast your own interests and unique abilities. 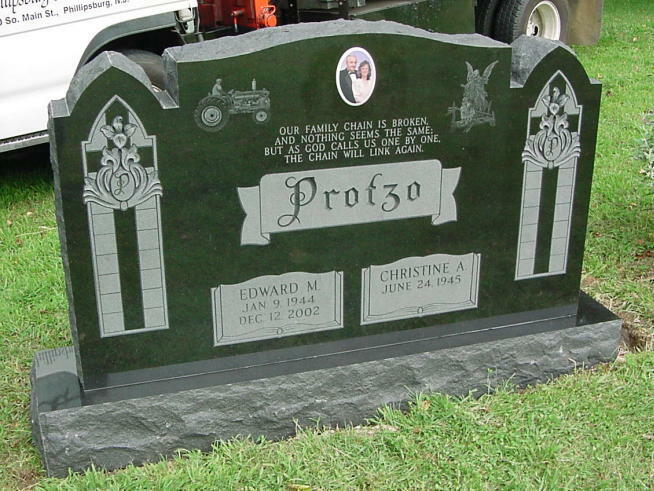 Working with a qualified monument maker in Phillipsburg, NJ is the best way to learn all about the different types of specialty monuments available. 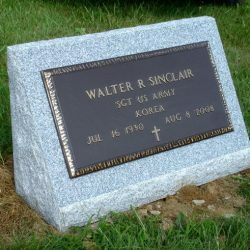 Like traditional monuments, specialty monuments are made of high-caliber granite, and are designed to last for generations to come. 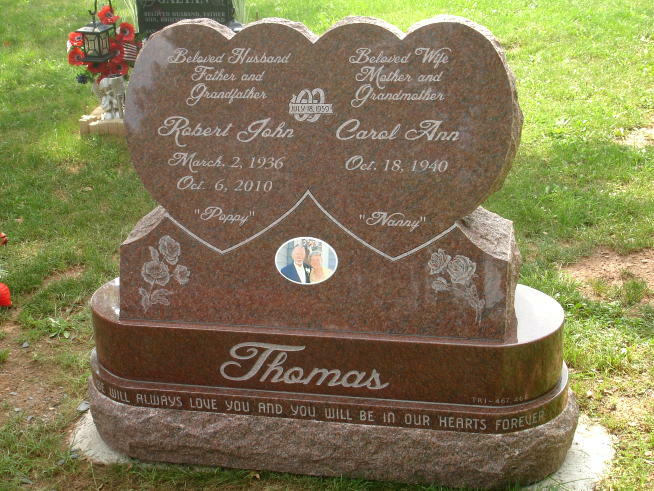 People commonly want to showcase the loving spirit of their spouse or family member – which is why hearts are often ideal shapes to use for specialty memorials. 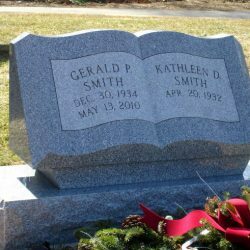 Whether your loved one was a published author or simply loved to read, it’s possible to create specialty monuments in the shape of books and other items that may indicate the unique personal attributes of the decedent. 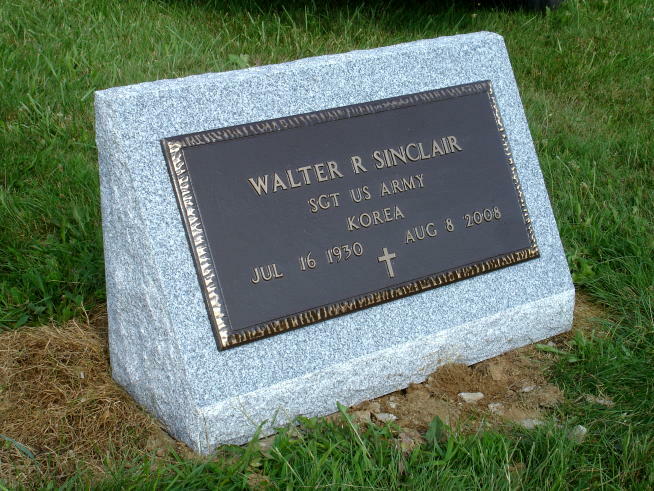 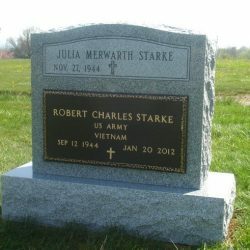 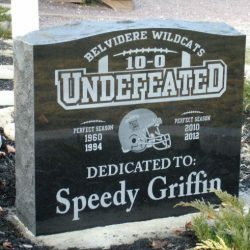 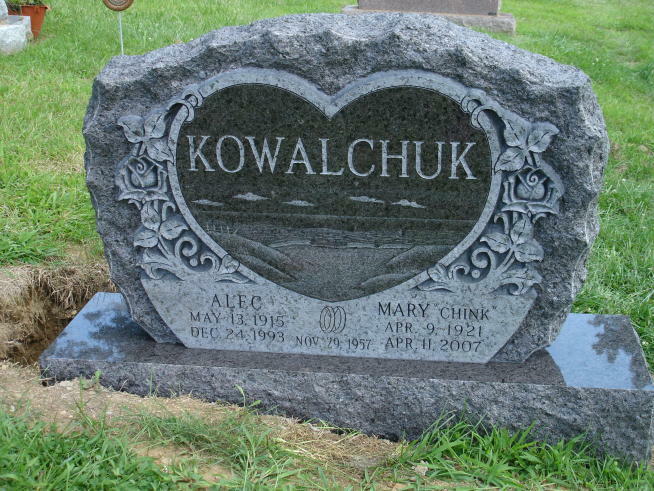 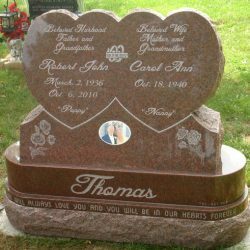 To truly make your memorial pop, you may want to consider investing in a specialty memorial that includes two different tones of granite. 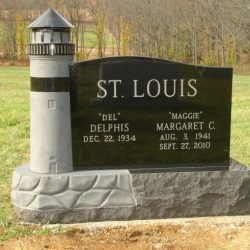 At Phillipsburg Memorial Company, we’re proud to use some of the highest quality granite available. 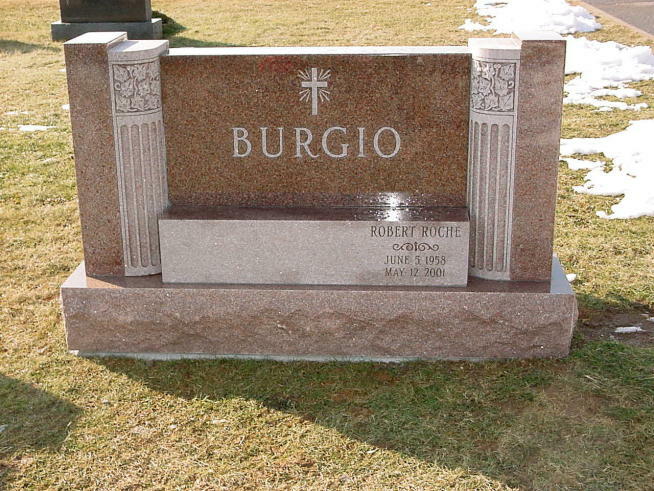 We offer black, gray, pink and red granite from across the globe. 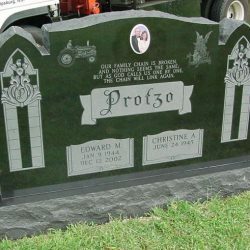 To learn more about our wide-ranging color selection, or to inquire about ordering a specialty color, contact one of our friendly representatives. 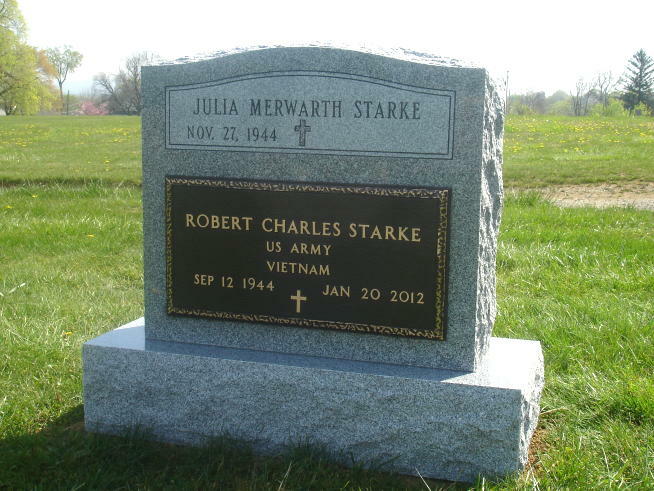 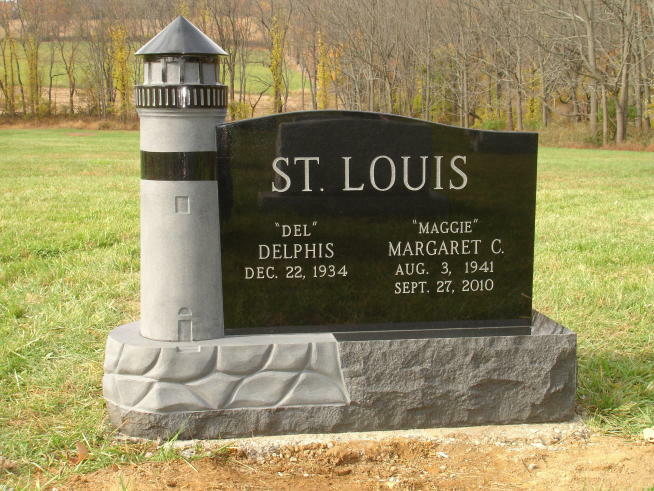 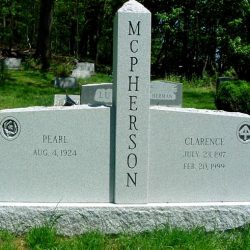 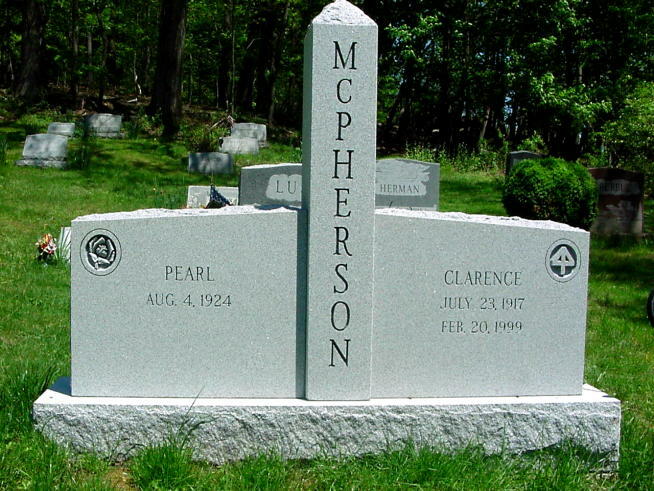 Phillipsburg Memorial Company is here to help you select and order a specialty monument that both honors and advances the legacy of you and your loved one. 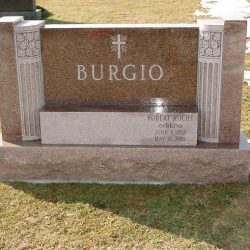 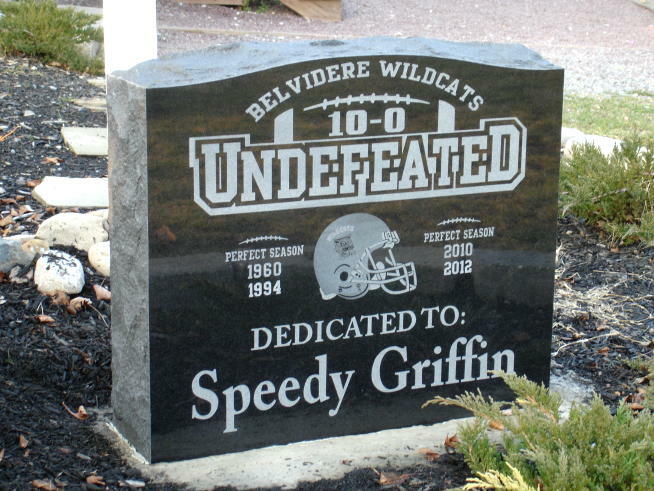 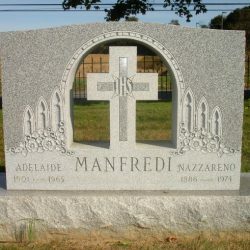 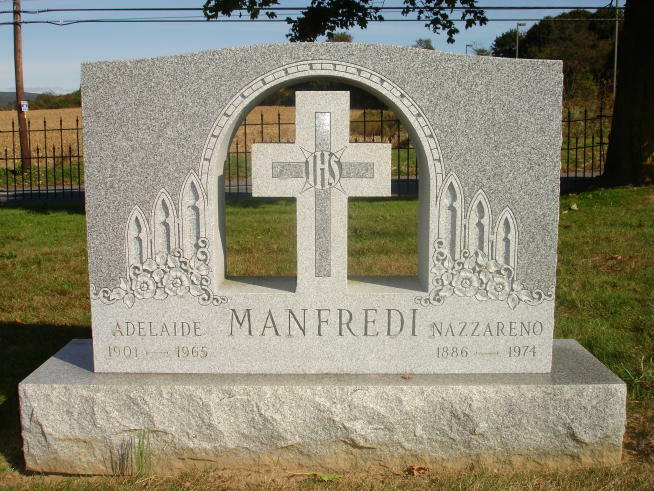 To learn more about our wide range of stone selection, and to inquire about ordering a specialty monument from our highly qualified team, contact one of our friendly representatives today at 908-454-2341.